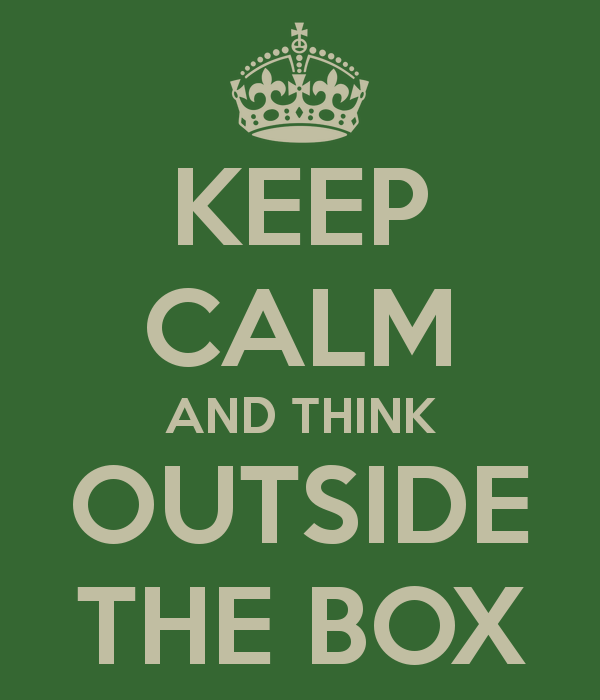 Keep calm and think outside the bag!! I applaud the health editors at USNews.com for pointing out the challenges that face everyone on the road, particularly by pointing out that most travelers are passive in their approach to diet on the road, but the advice is pretty obvious to anyone who spends more than about 2 nights a quarter away from home. Let’s spend this time digging a bit deeper and see if we can’t come up with some tips/tricks that might not be on your radar. Pack the right snack bag: Yep, I went there!! Blast USNews.com and then immediately come back and say the same thing. Pot, go ahead and call me black. Let’s talk about what goes in that bag though. Protein bars, protein powder, nuts, dried fruit (the fresh kind never lasts and bruises way too easily), peanut butter crackers and green tea. Those are my go to items. They are non-perishable, hold up to being shoved in an overhead bin, filling and easily consumed on the run. The snack bag is a great idea but think about what you are throwing in it and maximize the space, the weight and the dietary impact. Plan Ahead: Now, I am not saying you need to figure out where every meal on every trip is coming from. Sometimes finding a new hole in the wall or favorite of the locals can be the best part of your trip. What I am going to echo from the article is be intentional with the timing of your meals. Manage your schedule, don’t let it manage you. If you know you have a late afternoon flight? Probably means a late dinner as well. Perhaps that is the day you eat a large breakfast, light lunch and late snack with the late dinner once you land and get to your hotel. Late evening flight, that means dinner time in the airport. DON’T DO THAT!! Eat a big, healthy lunch, grab a bar to bring on the plane with you and then enjoy a late night snack of fruit and cheese when you arrive at your destination. Planning ahead can mean the difference between good food and fast food. More Road Warriors get derailed because of schedule, not will power. Plan ahead so you can always pick good food. Eat at the Grocery Store: Let me ask a question, do you have to eat every meal at a restaurant while you are on the road? Will your company only reimburse you if you have to tip someone when you eat? There are some great options along the outside aisles of the local grocery store. From fresh fruit (you do know you are allowed to buy just one apple, right? ), to turkey at the deli counter, to individual soups and salad bars to fresh sushi, the local grocery store can provide a fantastic way to control the ingredients and volume of what you are eating. Think outside the sit down restaurant. Stay at an extended stay hotel, even for one night: When I am uber serious about diet, I will choose to stay at a hotel that also has a kitchenette in the room. I can then pick up my own ingredients and prep my own meal. Certainly this is more efficient if you are going to spend multiple days in the same location but again, at that local grocery store, you can buy singles of just about everything you should be eating (no, they do not typically sell those cupcakes as a single but they do sell a single chicken breast or fish filet you can throw on the grill or in the broiler). Again, there is no rule that you have to eat at a restaurant. With a little forethought and discipline, there is no reason that a life lived on the road should lead to an increased waist size or higher cholesterol level. Happy traveling! !